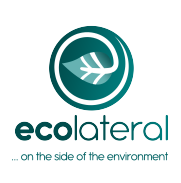 Ecolateral want to make it easier for your organisation to make great buying decisions by providing an eco-friendly marketplace that supports your triple (social, environmental and financial) bottom line. We know there are often better ways to do business, which is why we want to help organisations to get more from their procurement decisions. 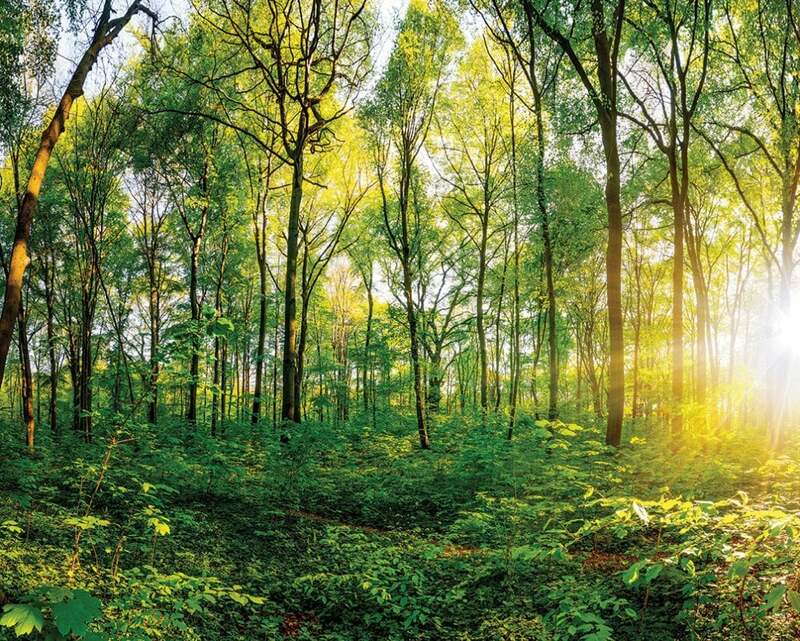 We believe that most people, given the choice, would like to go about their day without having to make compromises that affect the environment – but it’s not always easy. That’s where we come in… when you purchase an Ecolateral product you will know you are spending money wisely, lowering your carbon footprint and making a difference. Ecolateral launched it’s product range with the P50 Fire Extinguisher, the most technologically advanced product of its kind, saving lives, money and the environment. Working collaboratively with our expert partners we are able to advise you on all aspects of Fire Safety and assist you in making the right decisions for your business. But it’s not just about fire extinguishers… Ecolateral is run by directors who are totally inspired by nature – the greatest invention machine in the Universe. We are researching a range of new and innovative products that can change the world and look forward to bringing these to your attention very soon.